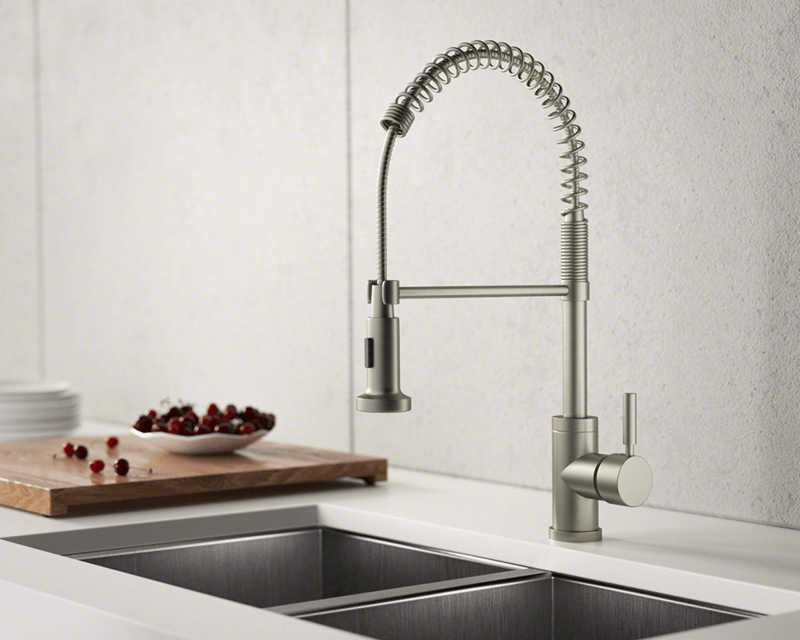 Danze D455058SS Single Handle Pre-Rinse Faucet will give your kitchen a fresh, modern update. 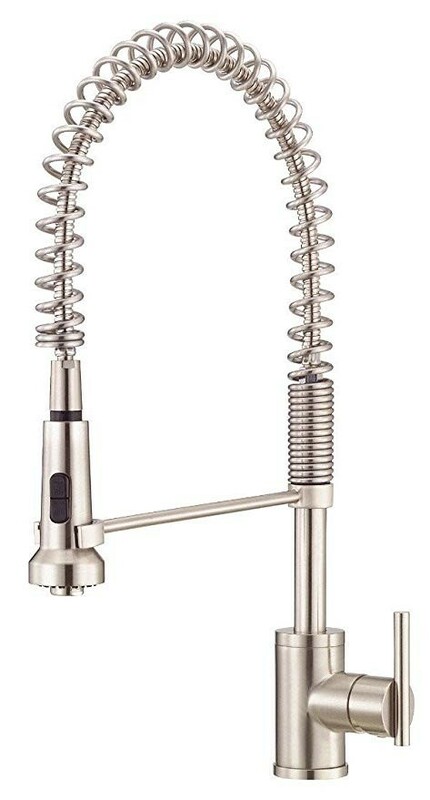 This single-hole mount faucet has a 1/2-inch 14NPS connection, two spray modes to suit your needs, it has a single-lever handle for quick and easy and smooth operation. This product can be paired with other danze kitchen accessories.